Are you suffering from “ROI-don’t know?" There’s a reason so many of your peers say “measuring ROI” is their biggest frustration when it comes to online marketing. This free eBook will show you the common mistakes they may be making – and will tell you how you can avoid making them yourself. Possibly overlooking more than 50 percent of your ROI? 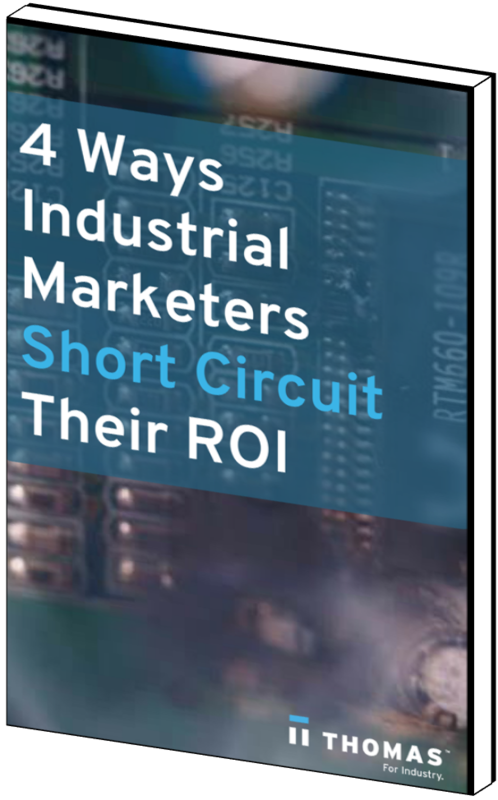 Ignoring new trends in the industrial buying cycle when measuring ROI? Overestimating the true size of your market? Measuring the wrong things when determining your ROI?